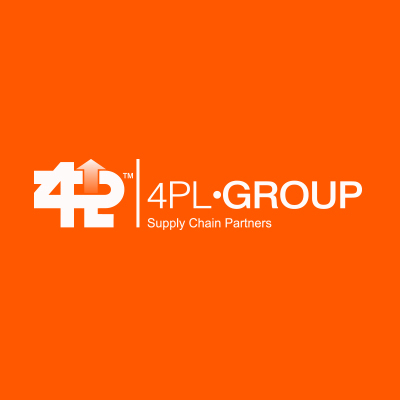 4PL Group comprises multiple principal business units. Taken separately, each is a leader in their field; combined, we can offer customer service experiences and business outcomes that far outweigh the sum of our parts. 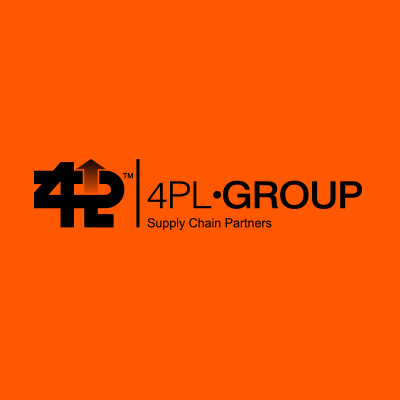 The 4PL Group is an integrator – we accumulate resources, capabilities and technologies to deliver complete supply chain solutions. As a Fourth Party Logistical Service Provider, 4PL.COM effectively co-ordinates all third-party activities to achieve optimal local and international capacity. 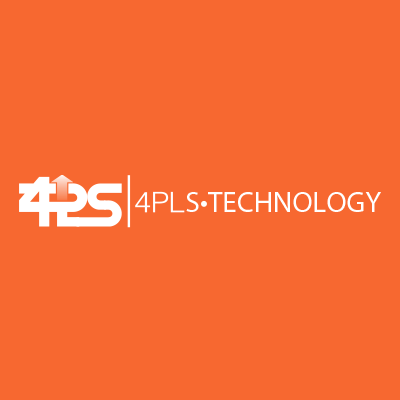 With the ability to oversee the full supply chain from seller to buyer, 4PL.COM achieves the seamless integration of transport assets and documentation. 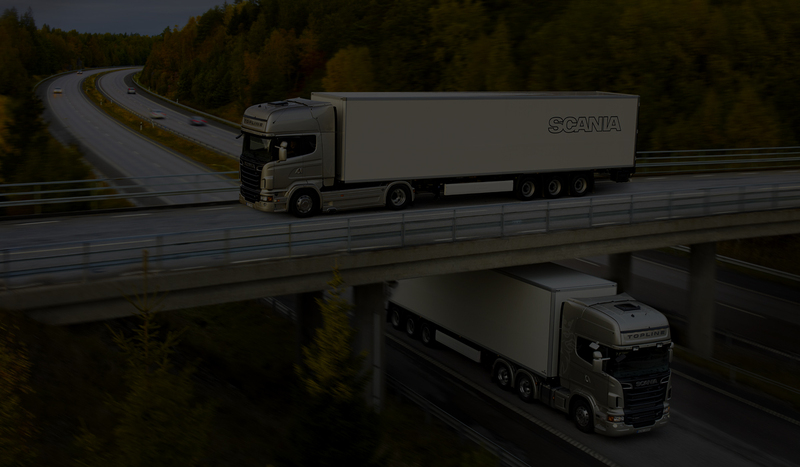 4PL.COM delivers end-to-end supply chain services including road and rail freight, shipping, warehousing, clearing and forwarding, all supported by a comprehensive technology offering. 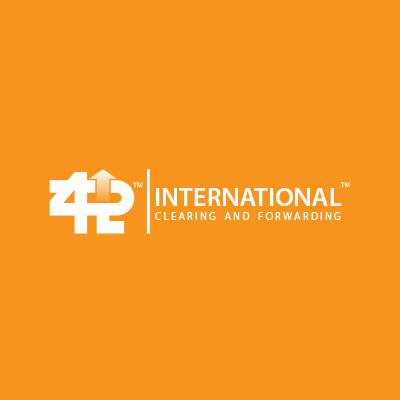 4PL International Clearing & Forwarding is a SARS-accredited Clearing Agent providing end-to-end solutions for all cargo types. Punctual, efficient service is guaranteed, whether the goods in question require air, sea, rail or road transportation, or any combination of methods. 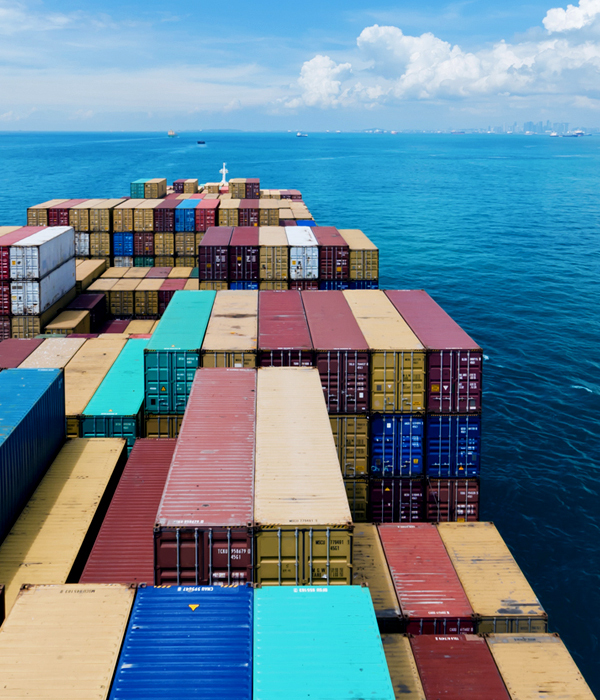 Containerised, bulk and out-of-gauge goods receive the same effective attention. Forwarding services include regional rail and road forwarding, as well as intra-Africa freight forwarding. Warehousing and project management services complete the clearing and forwarding offering. 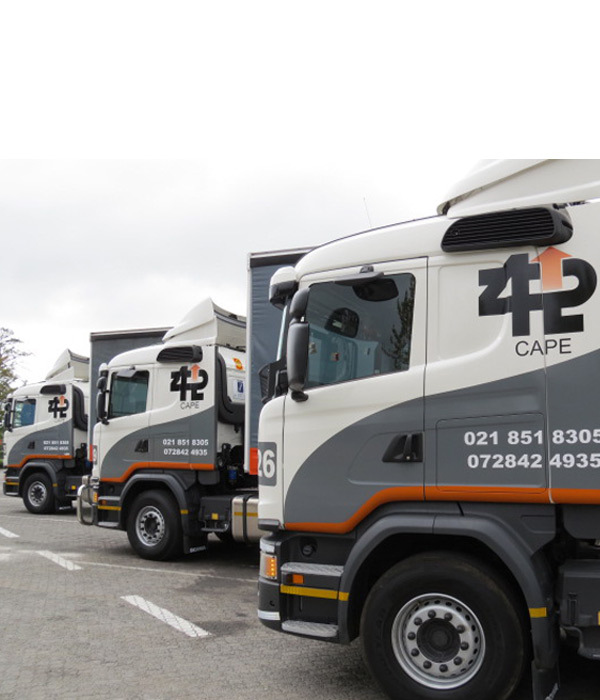 4PL.COM Cape is a specialist long distance road and rail transporter using the optimum mix of our own and subcontracted fleet assets to offer maximum flexibility to customers. In addition to a market-leading specialist citrus rail operation, 4PL.COM Cape offers warehousing, distribution and local courier services as well as local and cross-border road and rail freight. 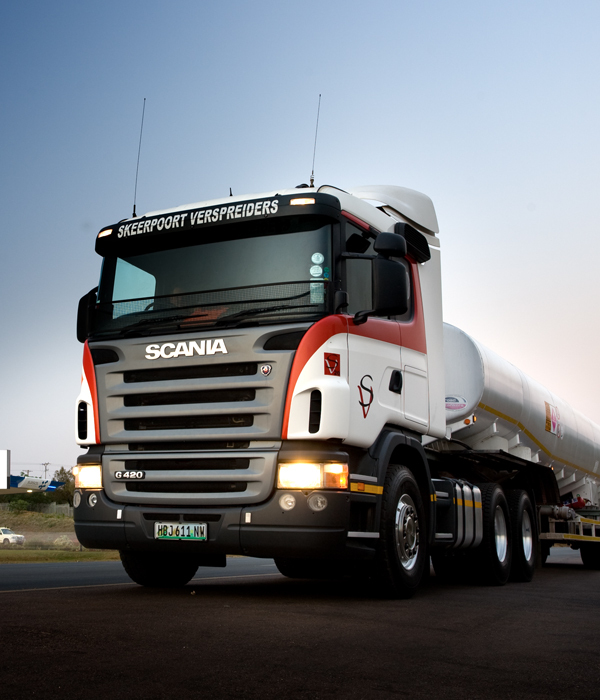 4PL Fleet is a transport business operating within the South African bulk transport industry. The business is a bulk commodity carrier that owns and operates a fleet of vehicles. 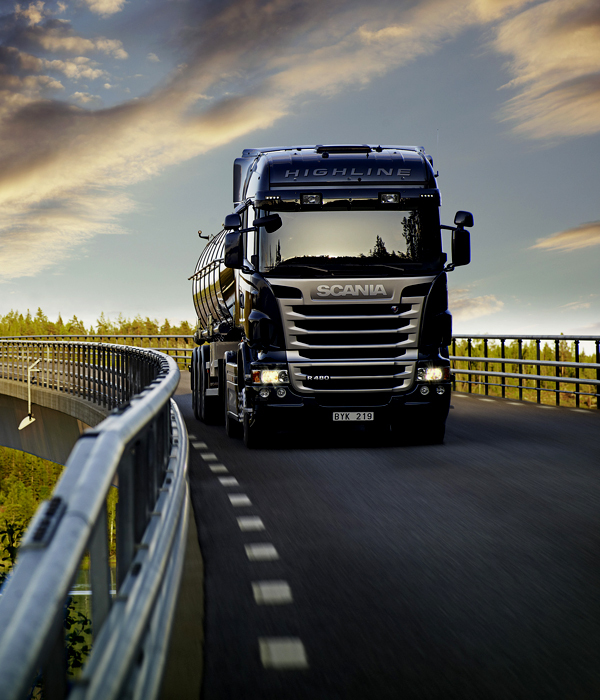 Our Fleet consist of 60 Scania truck tractors. Within our group of companies, we have a large demand for tipper capacity but choose to keep a balanced approach between asset ownership and our dedicated sub contracted fleet. 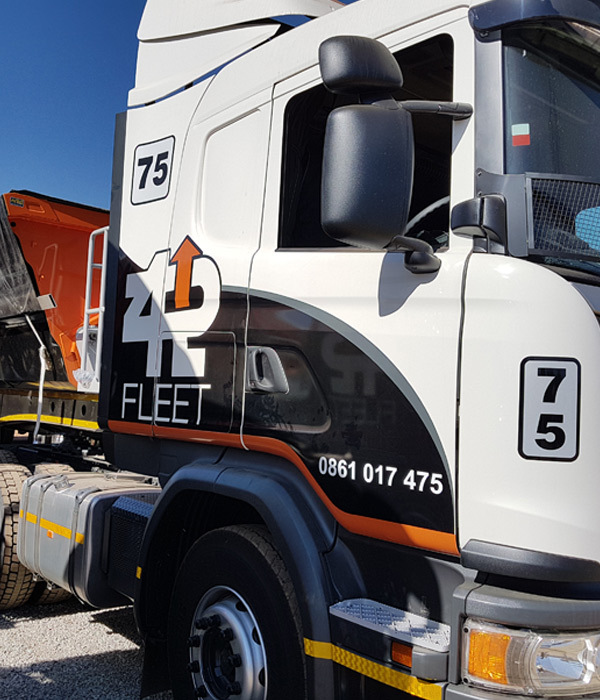 The tipper fleet currently focuses on the Maputo corridor and we are recognised as experienced transporters in this corridor. Our strategy is to only grow our own capacity on the back of blue chip companies with stable track records operating in the Eastern limb of South Africa. 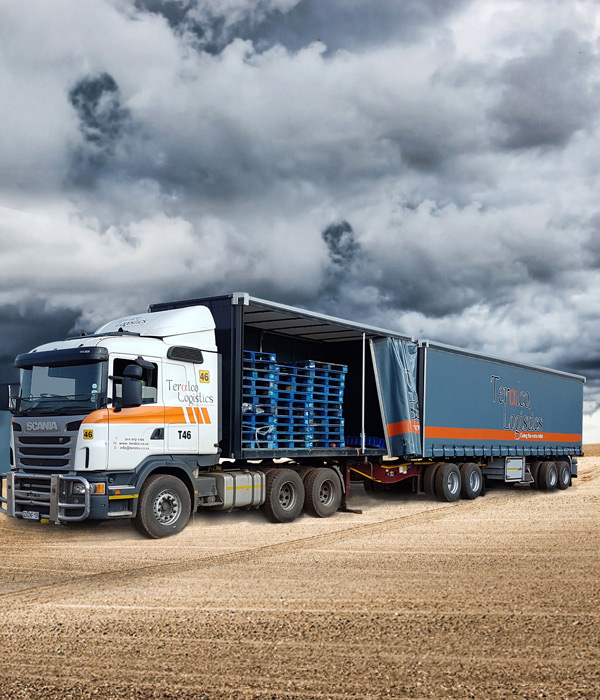 Teralco Logistics is an owner-managed logistical services company focused on serving the southern African region, with particular expertise in FMCG warehousing and cross-border logistics. The service ethos is founded on establishing and maintaining efficient communication channels with our customers, ensuring that promises are kept, full accountability is a given and responsibility is taken for every collection and delivery. Teralco Logistics has achieved 100% Hazchem regulation compliance and also specialises in dry goods transportation between Johannesburg and Maputo, bulk gas transportation, and pallet manufacture and repair. The Teralco Logistics app streamlines the complexity of logistics for consignors, owner-drivers and fleet owners. Transmart operates an express overnight road service linking the cities of Cape Town, Bloemfontein and Johannesburg. Nightly departures in both directions, plus regular links to other major centres enable Transmart to offer rates that amount to a fraction of the equivalent airfreight cost, with the added value of exceptional service. 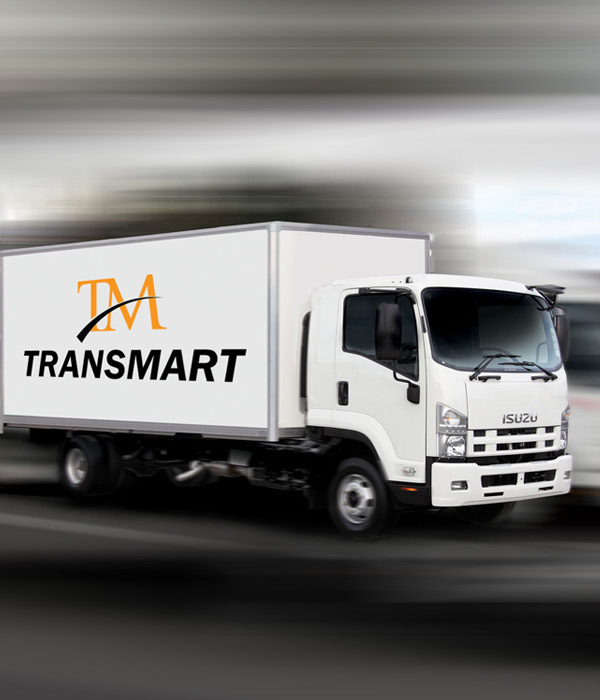 Transmart also offers local courier services. They can transport abnormal loads and Hazchem on request and leverage their expertise to offer on-site logistical management and consultation services, including freight cost analysis and logistics spend optimisation. 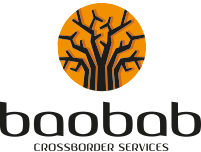 Baobab is a one-stop, cross-border transit company geared towards clients who appreciate and value great service. 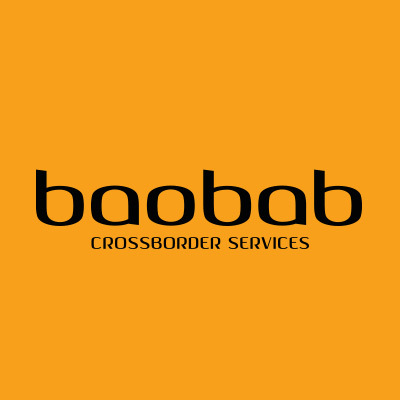 Baobab is a fully accredited Customs and Excise agent allowing for fully paperless EDI documentation processing. This permits a rapid Export/Import clearance process with guaranteed Customs compliance. Peace of mind is assured due to all systems having been evaluated and approved by SARS. Import / Export clearance services include supervision and examinations and transit clearances (both RIB’s – removal in bond – and RIT’s – removal in transit), in addition to cross-border facilitation and expediting. 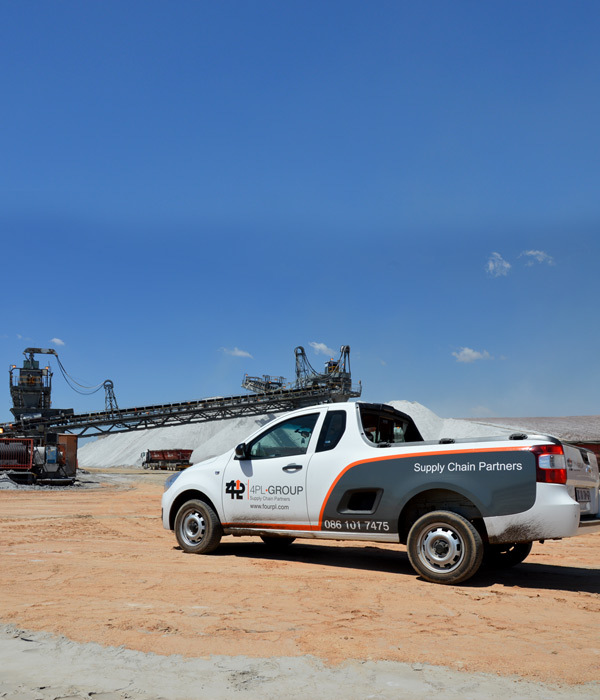 Our custom-built facility at the Beitbridge Border was designed to meet the operational and security needs of the southern African logistics industry on this key arterial supply chain route. We also offer clearing and expediting services at Groblersbrug. Services for vehicles include a 24/7 fuel depot, on-site mechanics and auto-electricians. Drivers’ lives are made much easier thanks to ablution and laundry facilities, a canteen and general dealer. 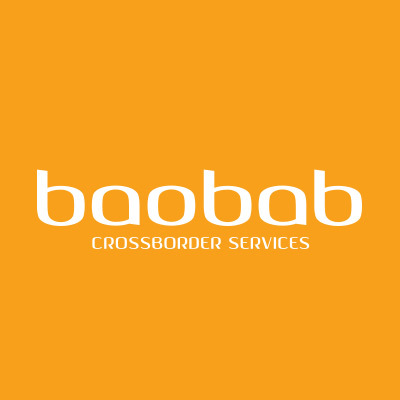 Wi-Fi and an hourly courier to the border are both provided free of charge, with clearing agent services available to facilitate smooth border crossings.